Motorola Pushes Their Wallet-Friendly but Powerful Moto G and Moto E Lines to New Heights! 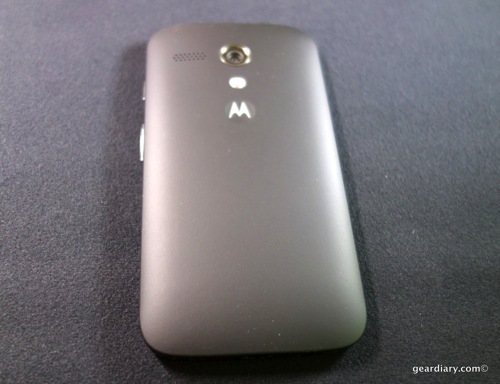 A few years ago, Motorola spotted an opening in the highly competitive smartphone market. Every phone doesn’t need to be a flagship, but the ones that weren’t king of the hill were from no-name brands or were last year’s leaders. The moto g and moto e lines challenged that, and they’re continuing that tradition with their newest phones! Motorola wants to make sure that your holiday stocking doesn’t end up with a lump of coal this year by offering up two great audio products that are not only affordable but should be on your radar as a gift for family, friends, or even just a gift for yourself. The path that Motorola has taken with the Android lineup over the past couple of years has been a bit hit or miss. They have produced some great phones like the Google branded Nexus 6 while others like the Moto E lineup have been lackluster at best. It’s been rumored that the Android 7.1.1 update was hitting Moto Z and Z Force handsets in Brazil and elsewhere for the last few weeks, but imagine my surprise that when I checked today and found that Verizon and Lenovo have released the update to the masses on Verizon as of today! Did you know that there is an Amazon service that offers great deals on unlocked phones? Check out Prime Exclusive Phones; today they are extending their lineup to add the new Nokia 6, the Alcatel IDOL 5S, the Alcatel A50, the Alcatel A30 PLUS, and the MotoE4. I am in the middle of trying to work with Verizon to change my phone from a Z Force Droid to an iPhone. It’s not by choice, but certain things I need to access for my day job recently went iPhone-only, so I need to switch to iOS. This process did lead to one big realization, which is that Android phones are significantly overpriced for the value. One of the most interesting things about my new phone, a Motorola Z Force Droid Edition, is the mod system. The initial mods were kind of blah with the speaker, various battery packs, the projector, and the Hasselblad camera. However, that will soon change with the help of Indiegogo and Verizon. I have had my Nexus 6 for over a year, and while it was still good, I really like the fingerprint reader on my work’s iPhone and wanted a MicroSD card. So I upgraded to a Moto Z Force Droid Edition from Verizon. Is it a worthy replacement to my trusty Nexus 6? So far, it has exceeded my expectations! 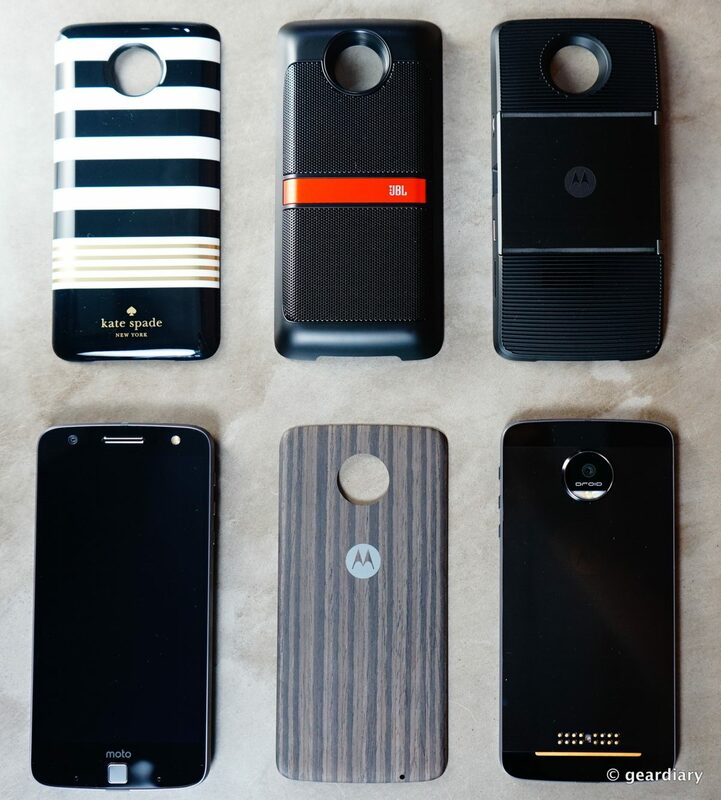 If you have your eye on one of the new Moto Z or Moto Z Force Droids, then you likely already know that they will be compatible with Moto Mods — a line of magnetically attached accessories that turn an already great phone into a super phone! News today from CES that Lenovo plans to phase out the Motorola brand during 2016. 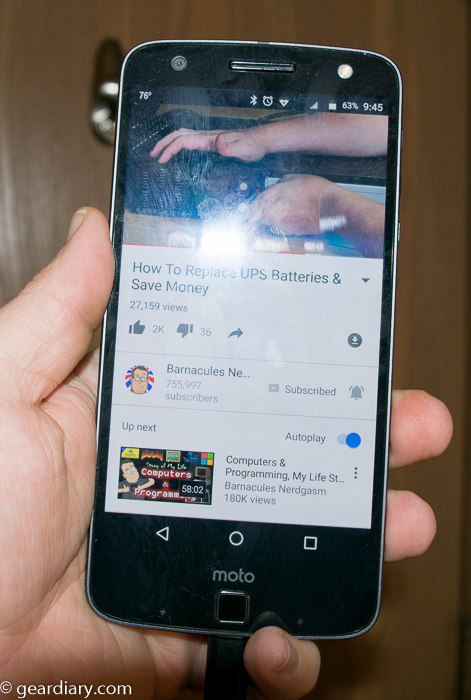 We had to know this day was coming ever since Motorola was sold by Google to Lenovo in 2014. Fear not though, the Moto branding will live on for higher-end phones while Lenovo will use the Vibe brand for the cheap stuff. 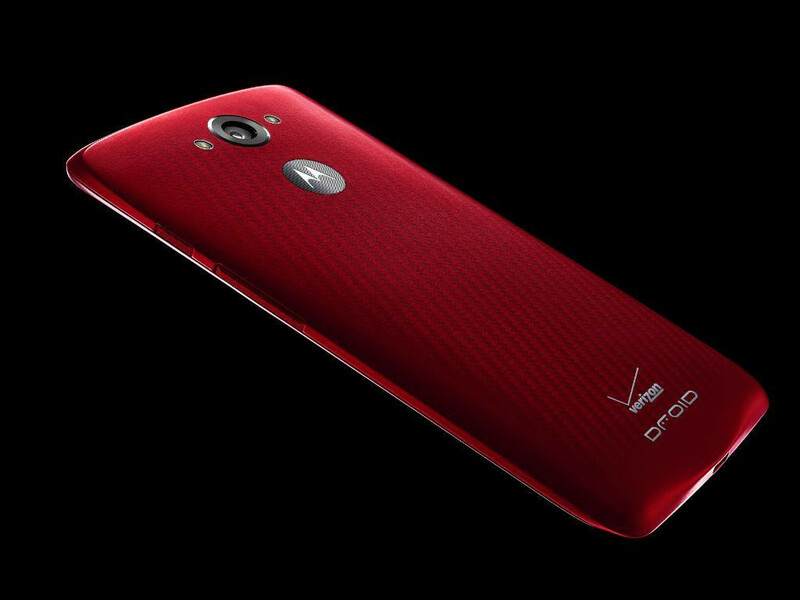 The True Innovation in Verizon’s New Motorola Droids Is the Droid Maxx 2! Yesterday Verizon and Motorola announced two new Droid smartphones; the Droid Turbo 2 with an “indestructible” screen, and the Droid Maxx 2. On paper, the Turbo 2 is the real story; the screen, 48 hours of battery life, and tons of customizations. The Maxx 2 has a lot of that, minus the indestructible screen. Oh, and it costs only $384. 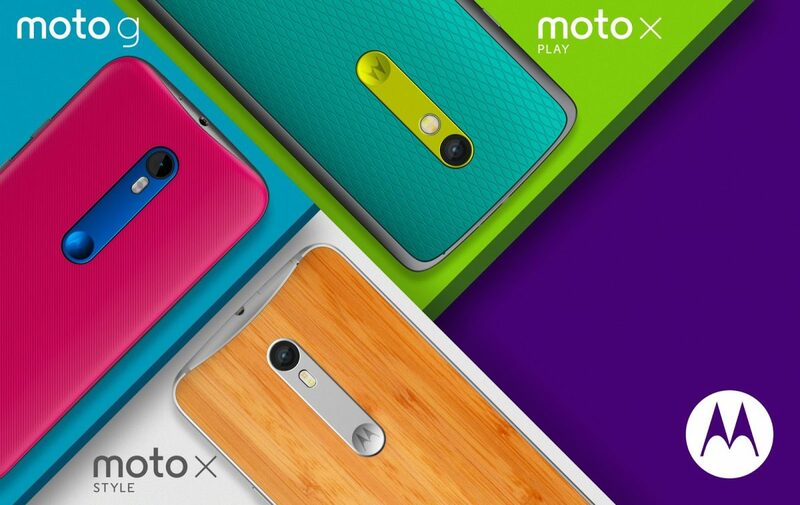 Motorola Unveils New Moto X Style and Play Editions, Plus a New Moto G! Motorola has been having a busy morning. They’re updating their flagship Moto X with not one but two new devices, plus their budget Moto G is getting a boost as well! 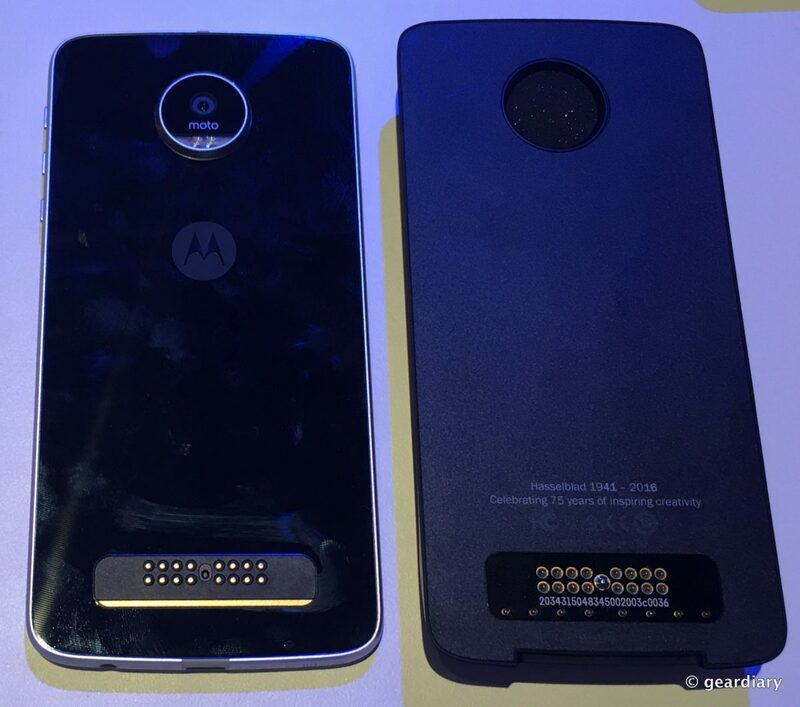 All three phones are going to be available via Moto Maker, so your phone will be uniquely yours. The question is, which one to buy? The Motorola Droid Turbo mobile phone, a Verizon Wireless service contract exclusive, packs great power into less than 6 ounces of prime technology. 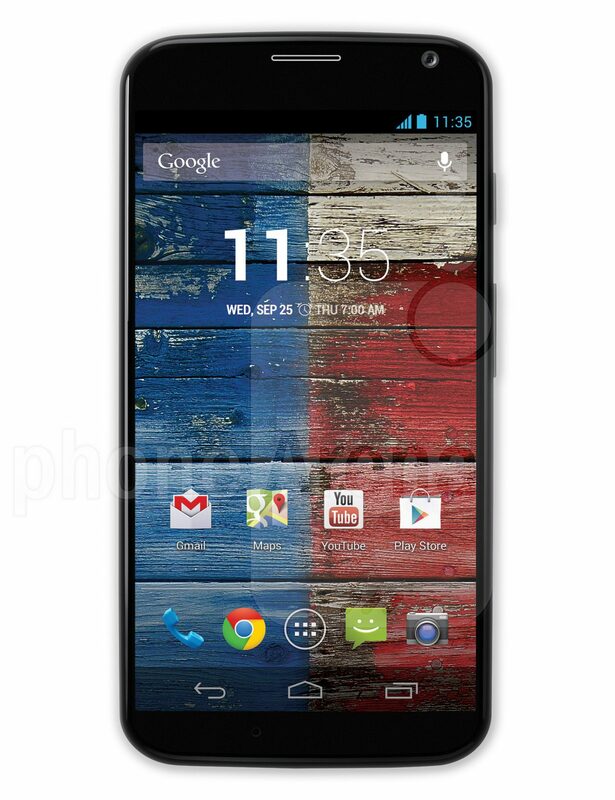 Google Announces Nexus 6 – Too Big? Too Expensive? 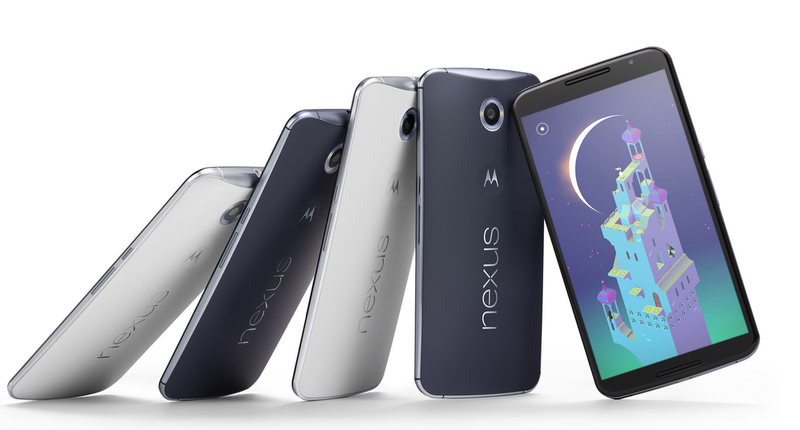 Google today announced their widely anticipated Nexus 6 Android flagship smartphone. They unveiled two additional devices – one a Nexus 9 – a 8.9″ IPS screened tablet sporting 8MP rear camera, 1.6MP front camera. The other a Nexus Player featuring apps, games and more for your TV. Both the tablet and smartphone will run the latest version of Android 5.0 – now known as Lollipop. Sure the Moto X Android smartphone seems like it’s perpetually on sale, so I cannot say if you miss this current “sale” of $100 off a 16 GB (no contract) or $125 off a 32 or 64 GB that the deal will be lost forever. 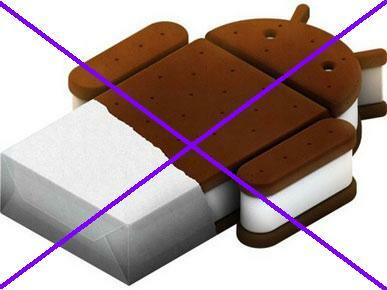 What I can tell you is that this is one rock-solid piece of Android. 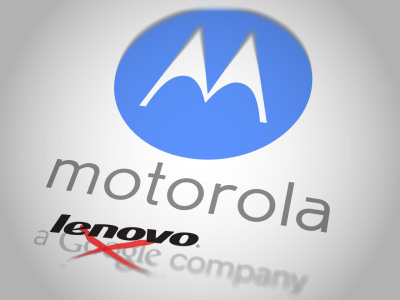 Lenovo Buys Motorola from Google for $2.91 Billion, Your Thoughts? Today we got confirmation that Google sold its money-losing Motorola handset business for about $3 billion to Lenovo. Google bought Motorola for $12.5 billion a couple of years ago, then sold off the set-top box unit and now the handset division. With the sale Google retains many of the valuable Motorola patents it sought initially.